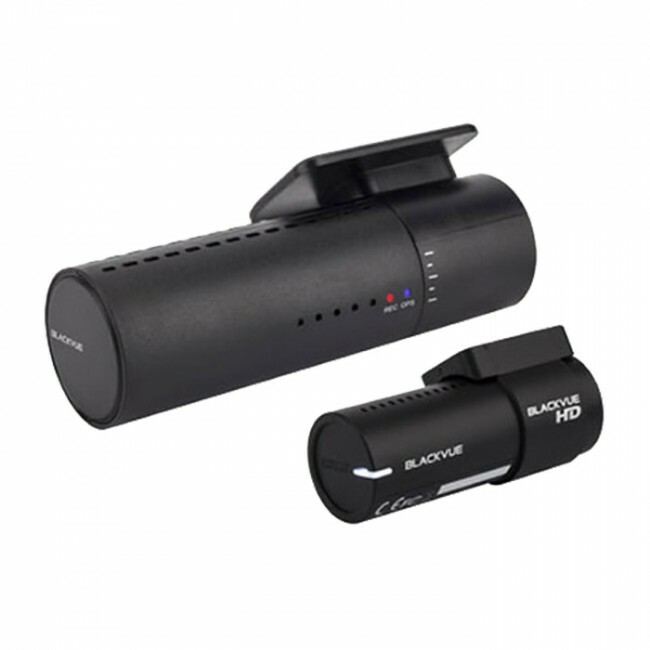 New to the BlackVue range for 2016, the DR430 2-CH offers front and rear recording and smart features such as parking protection and GPS (optional), at an affordable price. 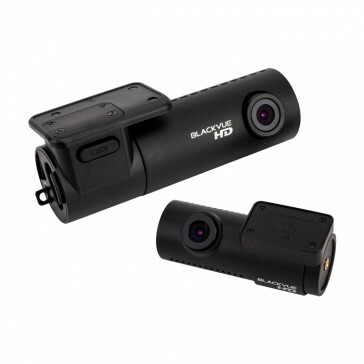 Recording 720p HD footage, and with a discrete design, this is a great option for those looking for the protection of a dashcam without a big budget. The inclusion of a tamper-proof memory card slot means it will also appeal commercial vehicle owners. HD quality video 720p (front and rear). The BlackVue DR430 2-CH is a front and rear-facing camera that records HD 720p footage and offers a host of other popular features, including parking protection, at a price that won't break the bank. Also, the GPS function has been switched to become an optional extra, which helps to keep the cost even lower for those that don't require speed and location tracking. 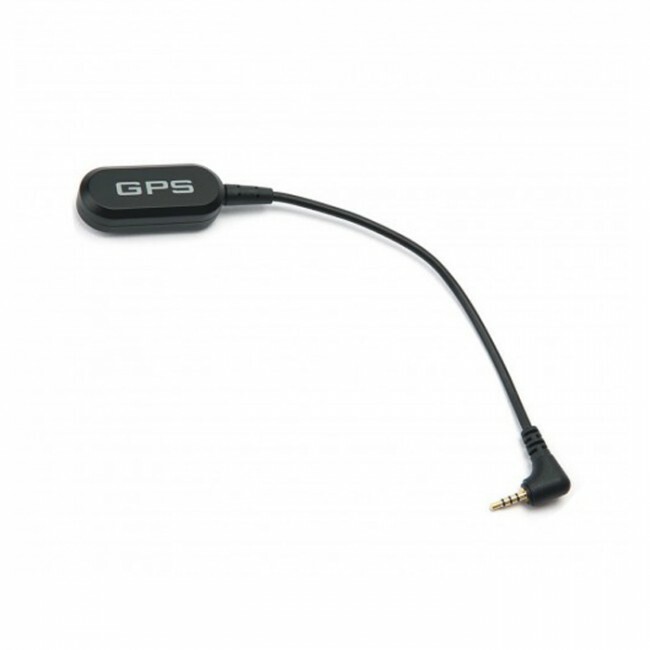 The optional GPS antenna comes with a 20cm cable and can be positioned as required for optimum signal strength. The speed and location data captured can be viewed along with the relevant footage using the BlackVue Viewer software provided with the camera. Supplied with a 16GB micro SD memory card, the BlackVue DR430 2-CH records in normal mode during standard use, but automatically detects sudden or severe movement with it's internal g-sensor and switches to event recording mode. Here, it will automatically create a locked a video clip, starting a few seconds before the incident, which can be used as evidence if required. These locked files are protected from the camera's loop recording functionality, which overwrites old, unlocked footage once the memory is full, maximising its capacity. 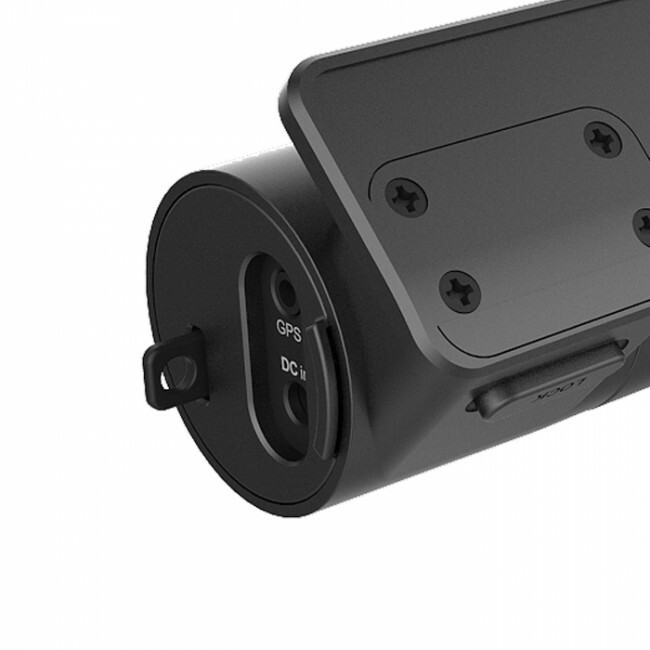 The BlackVue DR430 2-CH also features a parking protection mode which it automatically engages after a short period of inactivity, indicating that you have parked. In this mode, it monitors activity around your vehicle and records significant incidents. So that you're aware of how the camera is performing, the BlackVue DR430 2-CH features LED status lights and voice guides. It also features a tamper-proof memory card slot which offers commercial fleet owners peace of mind that any meaningful footage can't be erased from the camera. Note: For parking mode to be effective over sustained periods the camera requires a continuous electrical feed while the ignition is turned off. 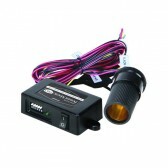 Add the optional BlackVue Power Magic hardwire kit if required.